How can my company or organization get involved in IEFX? 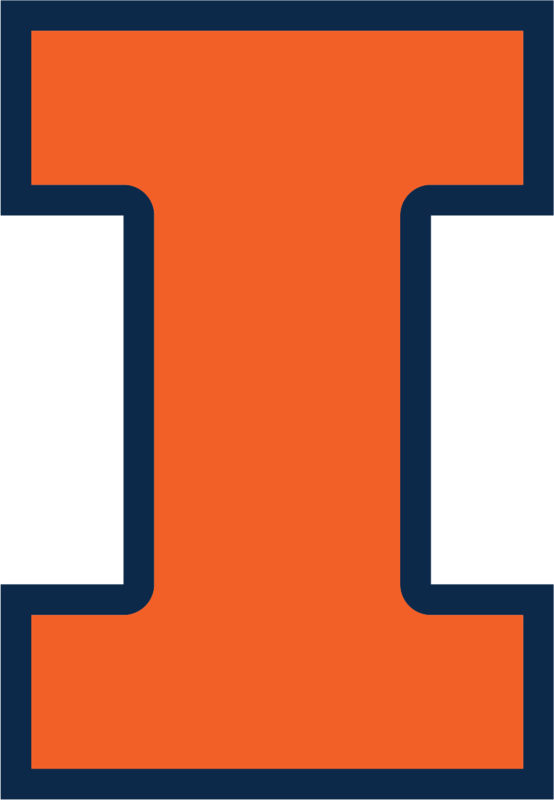 The program eases the transition to Illinois, celebrates diversity, enhances leadership skills, and increases academic performance for the first-year. Students live, learn, and collaborate together. You can sponsor a workshop, host a tour, or contribute to scholarships that increase participation of diverse groups of students. Have lunch and become acquainted with a small group of first-year students, sharing your story in a relaxed atmosphere. Host a workshop (ranging from career development to explaining your company) and use the setting to engage students and share insights to help them succeed. Suggest topics that could be used in our projects classes, using the opportunity to be involved in the course, sponsor student work, and mentor students throughout the process. Increase awareness of your company with first-year engineering students. More information can be found through contacting Engineering Career Services. Host a tour of your facility, helping students to increase their understanding by seeing the interworking of your business. Find out how to partner with the University on a larger scale. Contact Corporate Relations for more information. Not only will creating a presence in Research Park enable your company to work with faculty, but to work with students as well. Take advantage of all the resources that the University has to offer. Visit the Research Park website for more information. Registered Student Organizations (RSOs) are student run organizations that play a heavy role on the University campus. There are many RSOs that are engineering-specific organizations. For more information on these opportunities please contact AE3 Director Laura Hahn.